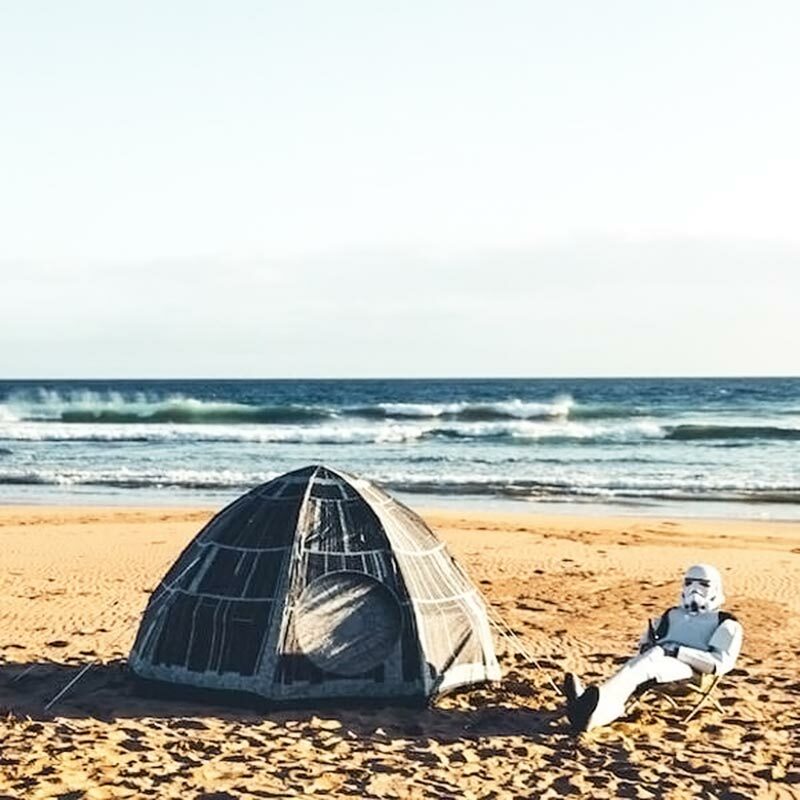 Camping would be extra fun with this Star Wars Death Star Dome Tent. 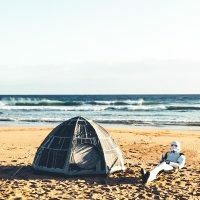 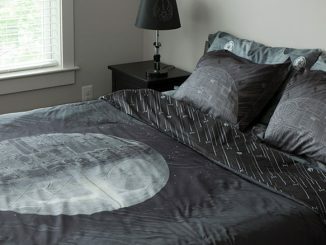 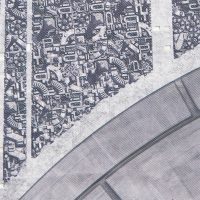 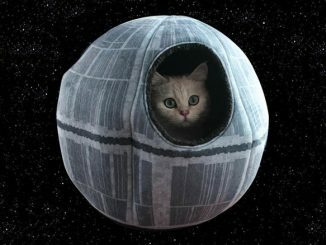 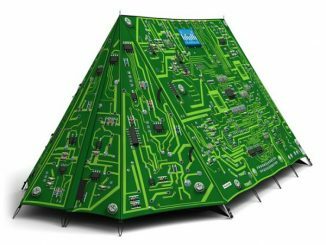 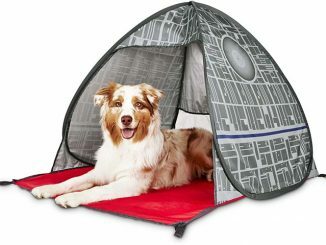 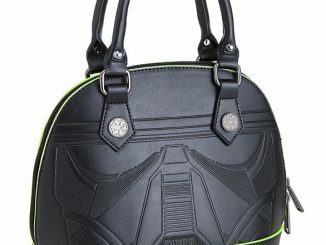 Granted, the Death Star isn’t the most comfy place, but you would feel more secure sleeping out in the wilderness when you’re inside this fearsome battle station. 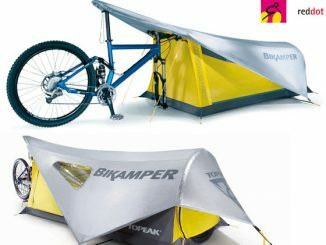 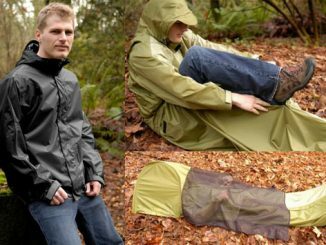 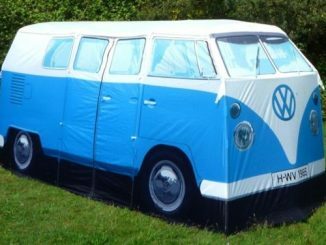 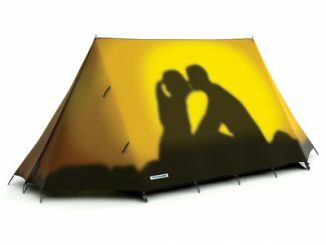 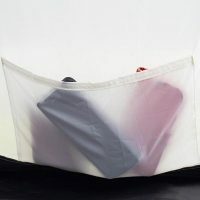 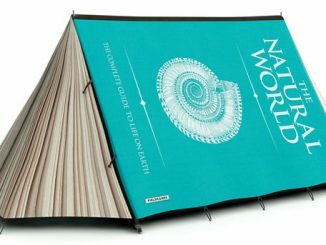 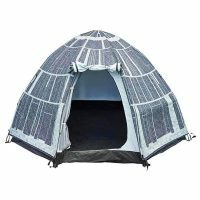 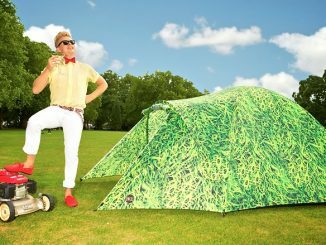 It has a 7 foot diameter floor, fits up to 3 people, and comes with everything you need including a cover and waterproof carry bag. 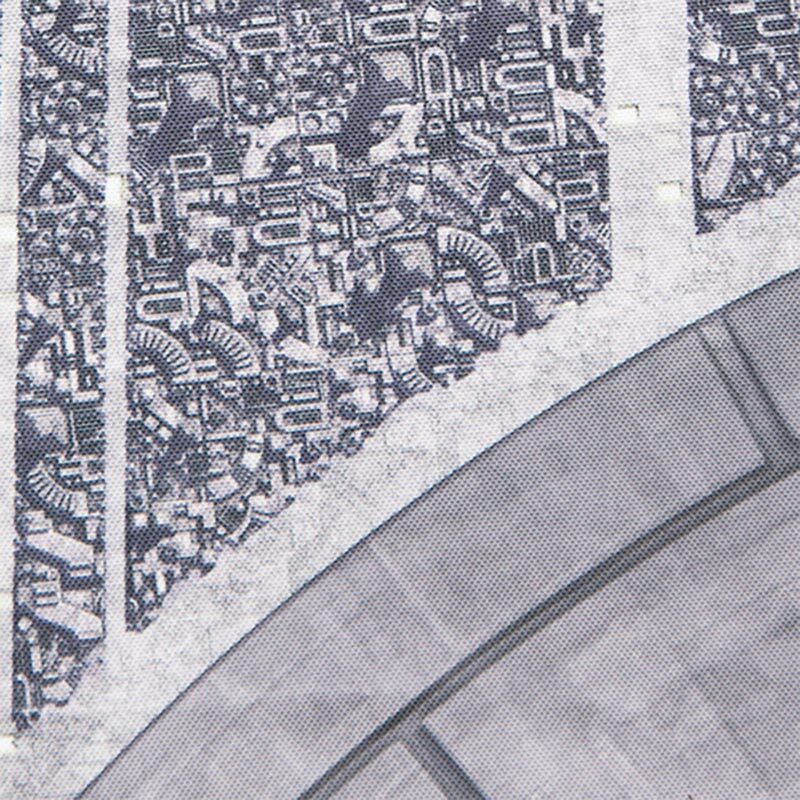 It also sets up really easy, since it uses fast click joints instead of poles. 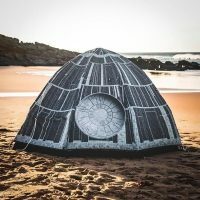 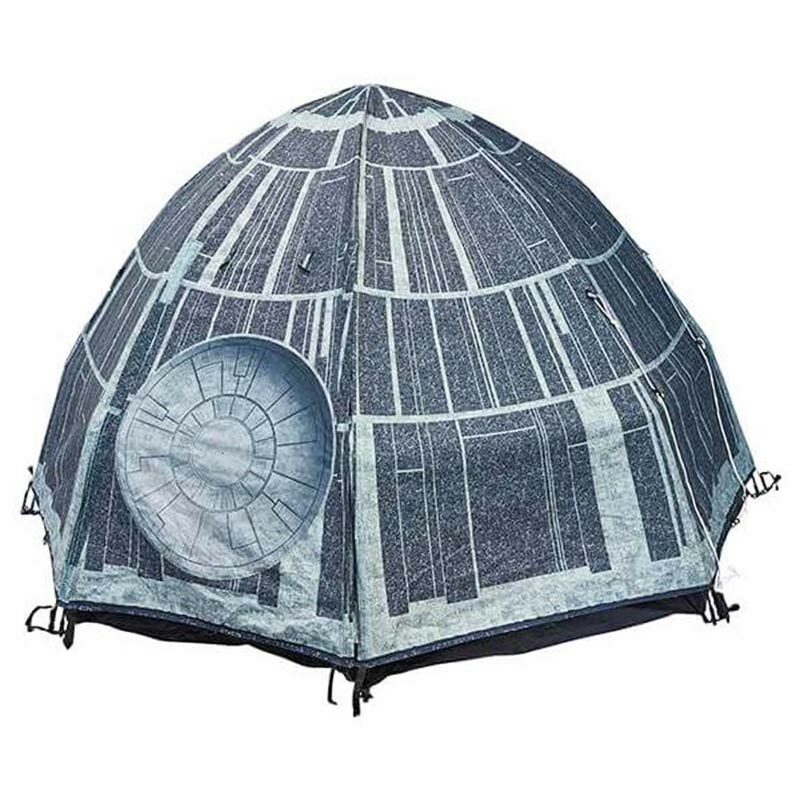 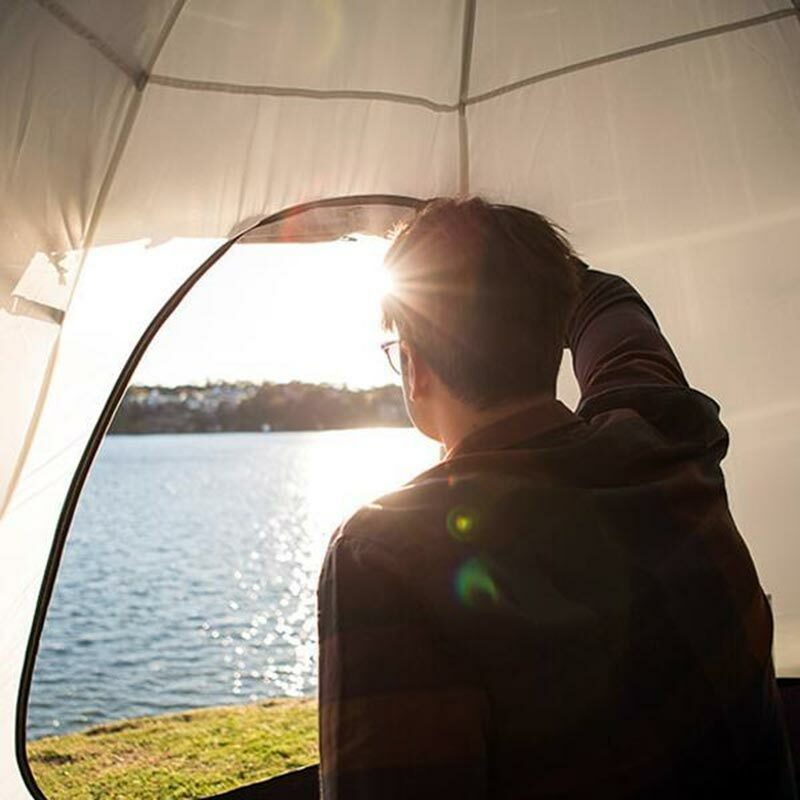 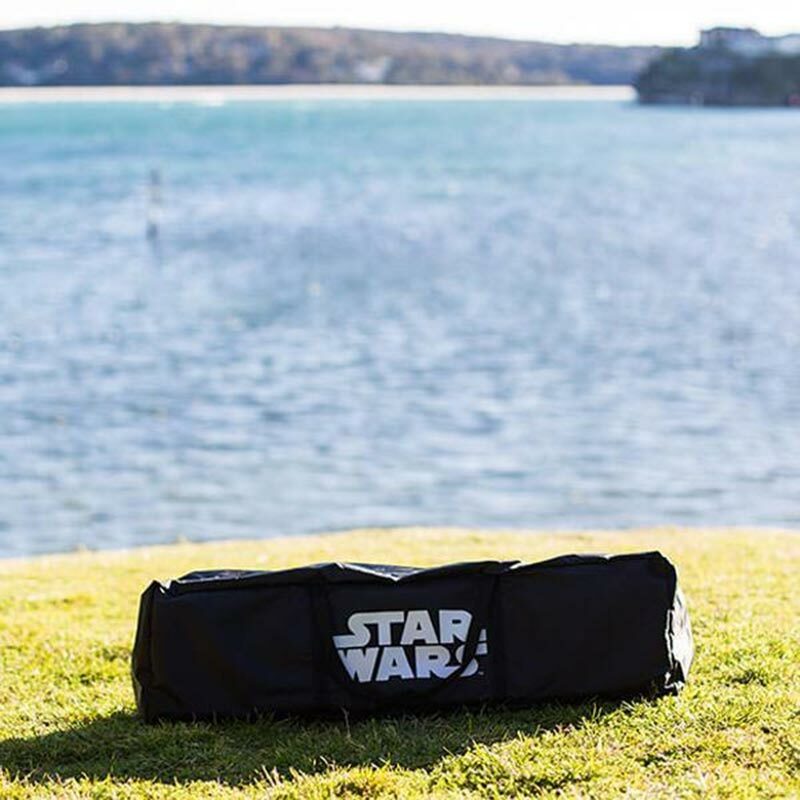 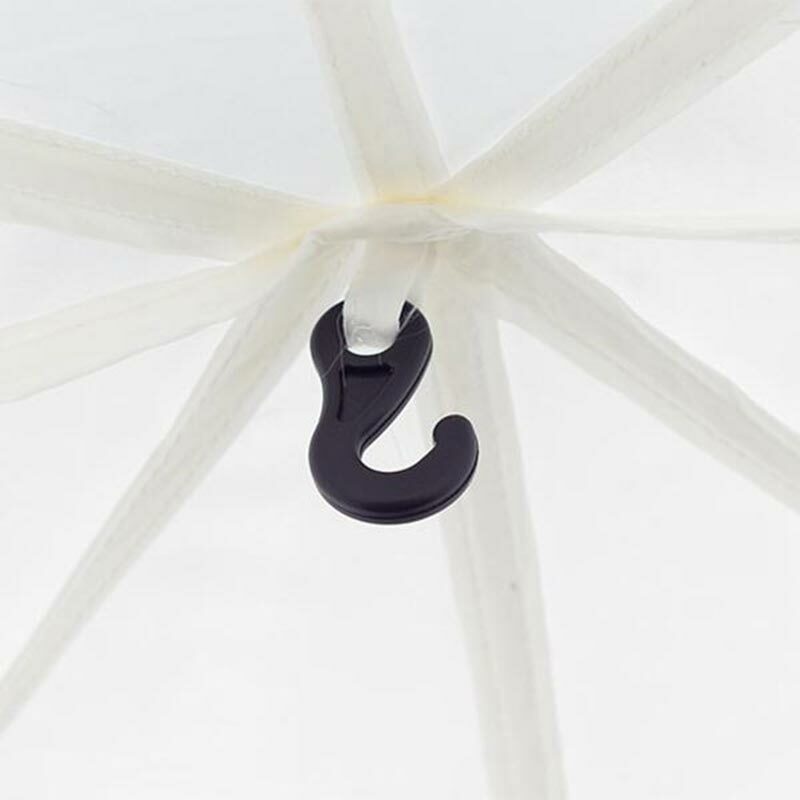 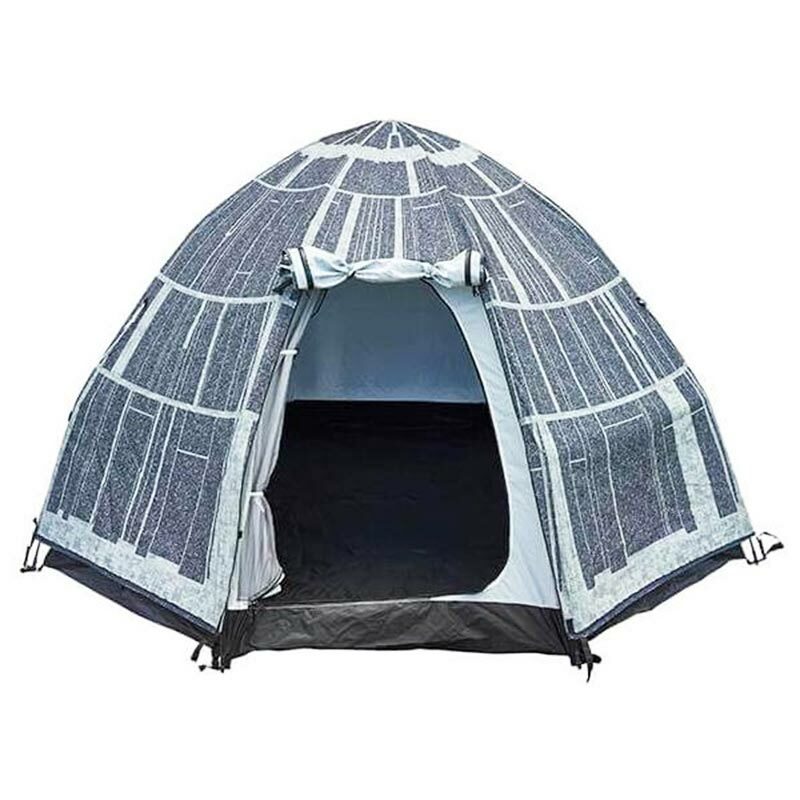 Perfect for citizens of the Empire glamping near The Outer Rim, this officially licensed Star Wars™ Death Star Dome Tent IS the high spec stowable galactic superweapon you are looking for. 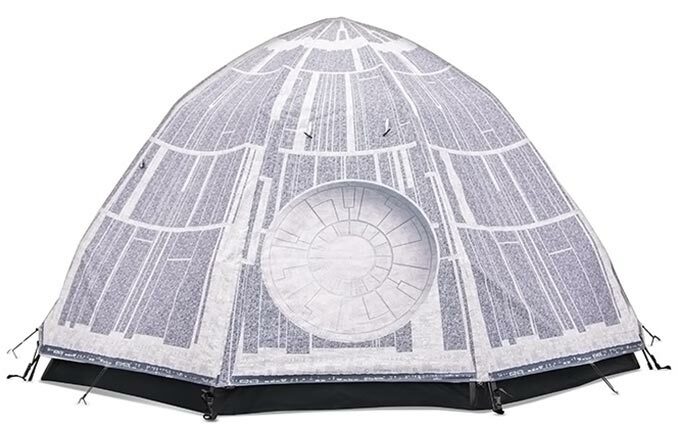 It might not be made of Quadanium steel but the list of features is impressive, most impressive: the rapid construction ‘fast click’ system means the frame, ground sheet and inner can be put up in under 60 seconds; whilst the high-quality printed Oxford polyester flysheet (to keep out the elements and Rebel scum), inner and outer doors, insect netting, stash pockets and integrated hook to hang a lantern or speaker, takes the camping experience to a whole new galaxy! The Star Wars Death Star Dome Tent is a ThinkGeek exclusive and sells for $249.99. 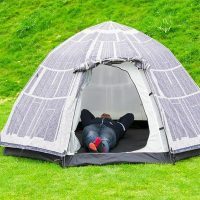 Update: Now also available at TheFowndry.com for £249.99.